Your home project and our fully vetted, proven professionals. We grow and retain, durable, long-term relationships with all our vendor partners. We know how challenging it can be to find dependable professionals when you have maintenance, repairs or remodeling needs. Sibcy Cline Home Services is there to help by connecting you to reliable services and vendors. Join the Sibcy Cline Home Services Team! Copy of applicable certifications, designations, etc. When you need a professional for a project either inside or outside your home, let us know and our Home Services Coordinators will match your project with one of our 200 vendor partners. If you don’t see what you need, just ask our Home Services Coordinators! Your coordinator will talk things over with you, put you in contact with quality professionals, schedule the work and follow up on your project. Connect by email with your coordinator... or call us. We help you maintain your home’s value. Maintaining home, landscape and appliances protects your home's market value. Our Home Services Coordinators can set up a maintenance plan to fit your budget. Following these home maintenance schedules will prevent a costly repairs before they happen. Our vendors also help people who are downsizing households or in transition. Creating living arrangements for a new stage in life. Our team of professionals will assist with decision making, downsizing, organizing and space planning at your new location. They will work in tandem with our movers and help with packing, unpacking and furniture placement. When you need to connect the utilities. Our local utilities and service providers will respond to your connection needs. We've provided home services to 150,000+ homeowners for over 15 years finding the right pro for them. 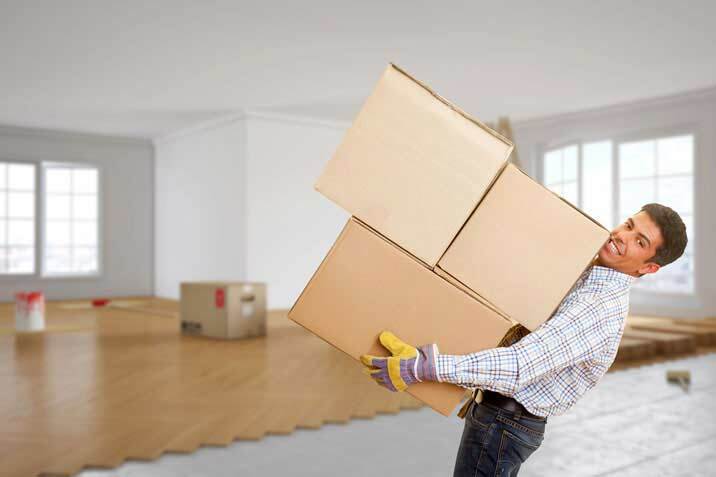 Our family of core services is there before, during and after your move. Our coordinators assist you with products and services to fit your home-related needs before, during and after your move. Our independent agency represents many insurance companies providing customers with options for home, auto and other personal insurance. Your mortgage solution for whether you’re buying or would like to refinance your current home. Offers local attention and knowledge with industry-wide, global connections when moving across town, the U.S. or the world. Our title insurance protects against the loss of your home investment, for peace of mind now and in the future.